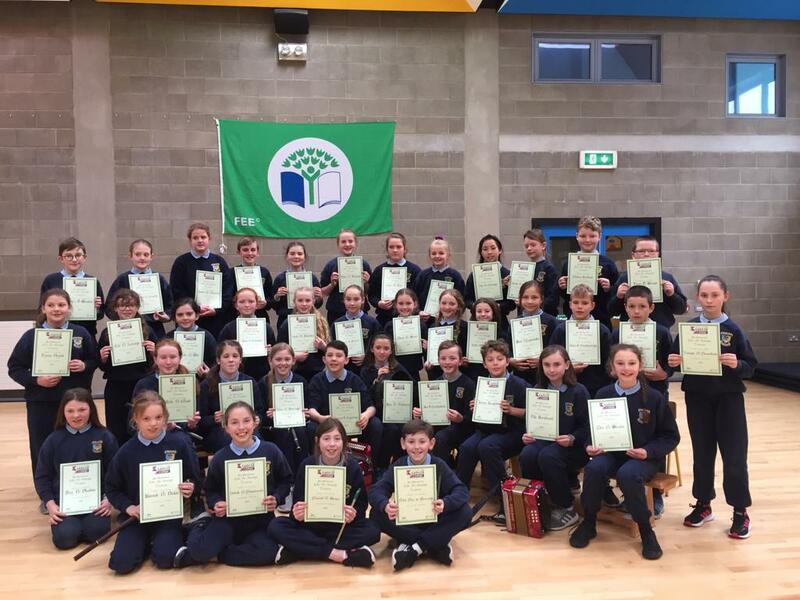 3rd class and senior infants are worthy winners working so hard to care for their environment. Well done to all! We hope other classes will follow their good example in the future😀.